Popular survival title Ark: Survival Evolved has undergone a dramatic price increase on Steam. 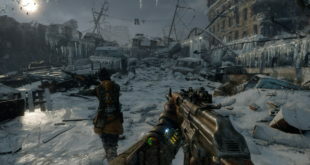 The game had until recently carried a 22.99 price tag on Steam in the UK. At times it had even been available for under a tenner when on sale. Now, however, the game will set buyers back 54.99. 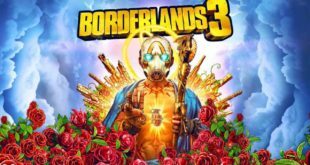 Currently the game is still an Early Access title. It is scheduled for a full release on August 8th, although the full release price has already been applied. Developer Studio Wildcard had actually previously warned that a price increase was on the way. 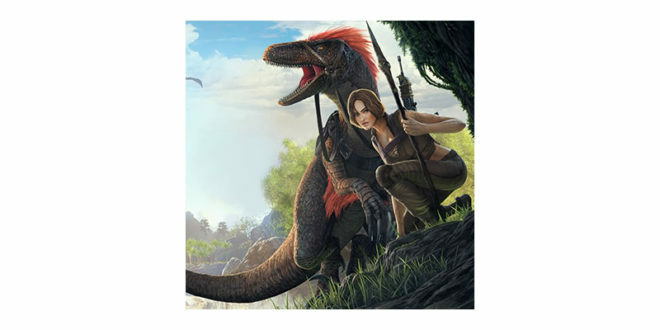 In a post last month it stated: This coming Monday (June 12th), the console version of ARK: Survival Evolved will see an increase in price, and on July 7th, the PC version of ARK: Survival Evolved will also the see an increase. However, the specifics were not mentioned and certainly updates from the team as recently as this week offered no hints or further indication that such a dramatic change was incoming. Studio Wildcards has crossed swords with its fanbase before. 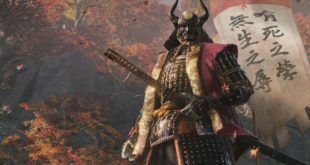 Last year it took some stick for offering paid DLC for the game – something that many fans felt was simply not appropriate for a title still in Early Access. We are absolutely committed to driving aggressive development towards a solid, feature-robust game launch for Ark: Survival Evolved,” a statement said at the time. Everyone at Wildcard wakes up every day thinking about how we can make Ark into a better game today than it was the day before. It’s not always easy, but our intent is ever-forward progress towards a retail release that will be far more ambitious in scope and features than our original vision when we launched Ark into Steam Early Access in June 2015. Our original vision for Ark always included the creation of Expansion Arks, along with the infrastructure and technical systems to transfer data dynamically between live Arks. We determined that it is more sound to iterate on these systems during Early Access than after retail launch, given the significant risks involved if we didn’t ‘get it right’.